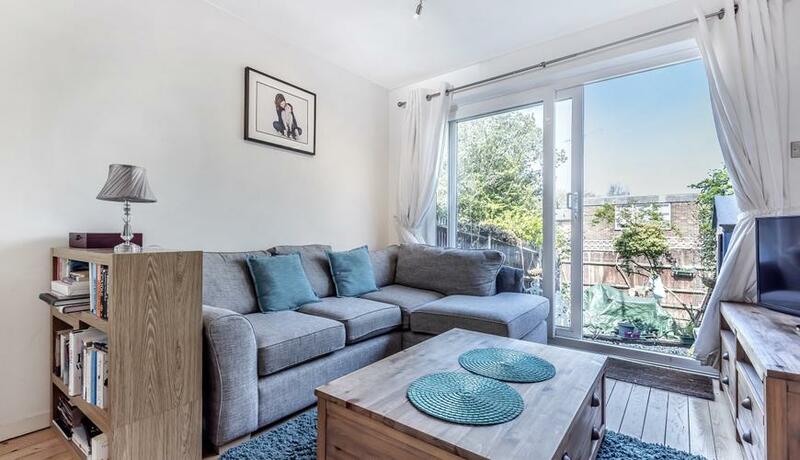 Moments from the amenities that Putney has to offer is this fantastic two double bedroom house for rent set within a tranquil cul-de-sac offering stylish and modern living space throughout. The property comprises contemporary open plan living space with chic fully integrated kitchen, leading onto a private rear garden, two well proportioned double bedrooms and three piece bathroom suite. 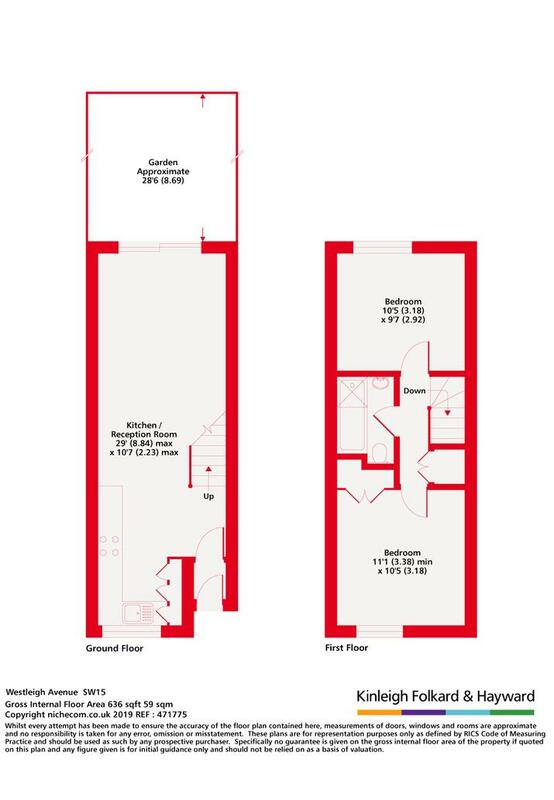 The property further benefits from a private garage and is available unfurnished.